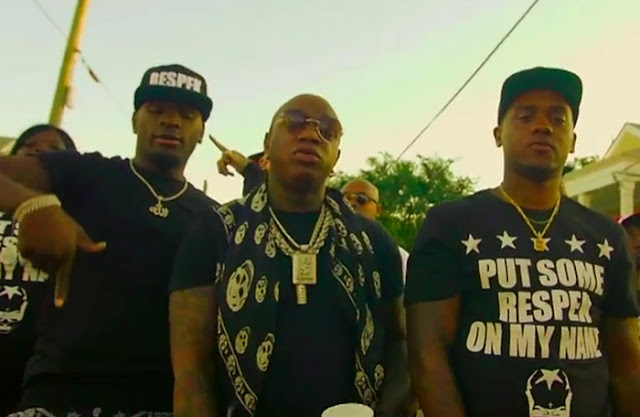 After dropping his “Breakfast Club”-inspired single, the Cash Money boss delivers the music video. Surrounded by friends in New Orleans, Birdman explains why he might pull up on someone when it’s game time. Decked out in Respek merch, he also delves into why it might be “really bad for your health” to disrespect the money-making mogul. Birdman has a lot planned for this year. His next solo album, Ms. Gladys, drops June 24 and his Rich Gang 2: The Lifestyle compilation is due July 1. Plus, he’s got a joint mixtape with Jacquees slated to land soon, which he recently teased with a new single. In the meantime, put some “Respek” on his name by watching the video below.